The importance of Woods’s initiative is greatly significant, and to judge by Philip Sawyers’s Third Symphony the plan has got off to an excellent start….Sawyers is a natural symphonist… This Symphony, like the song- cycle, is a masterpiece” Robert Matthew-Walker- ClassicalSource.  “What future for the symphony in the 21st century? 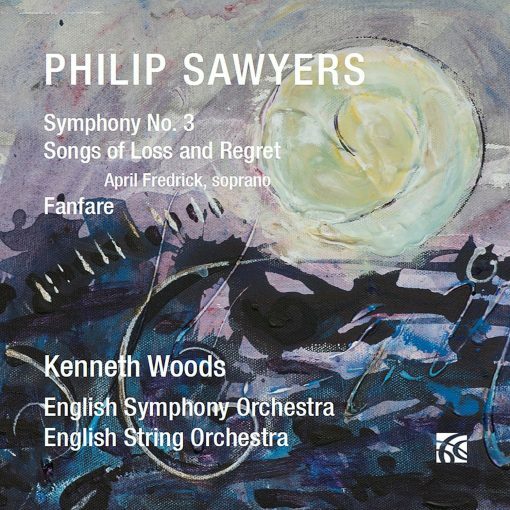 Kenneth Woods and the English Symphony Orchestra are on a mission to find out, with this concert the first in a project of commissions and premières. 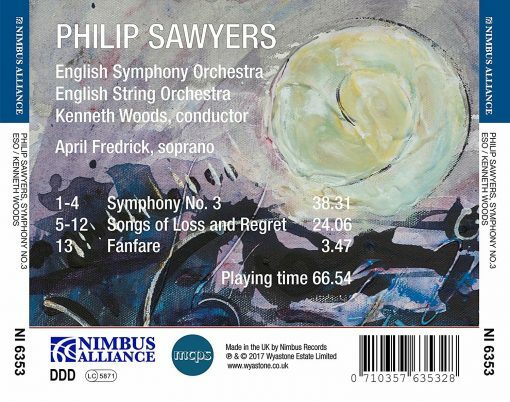 On the strength of this showing, the première of Philip Sawyers’ Third Symphony, the future looks bright indeed. The work is a substantial and distinctive contribution to the genre, and it was here presented in a compelling reading, impressively disciplined and with a passionate intensity maintained across its 40-minute span.” Gavin Dixon- Bachtrack.